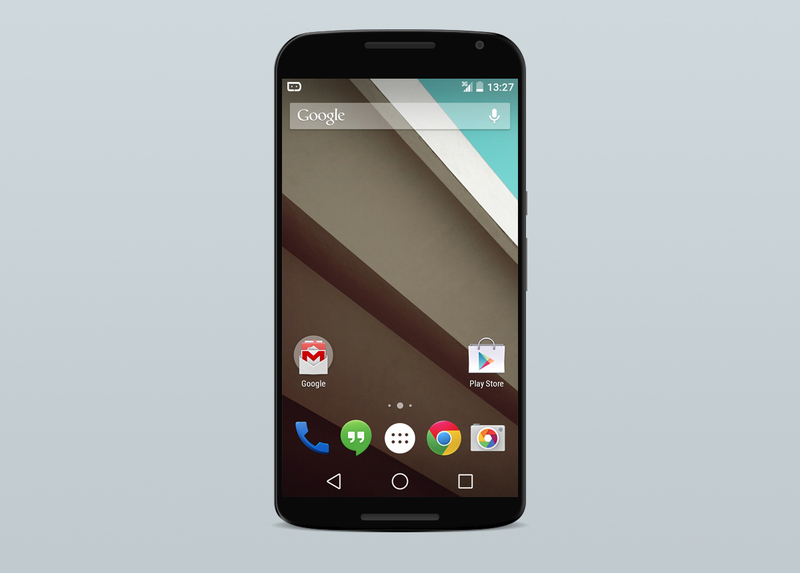 This is the Nexus 6 in Black and White (in renders). Well, these images are creations that are based off of information we have received, just like every other “leak” you have seen over the last couple of weeks. 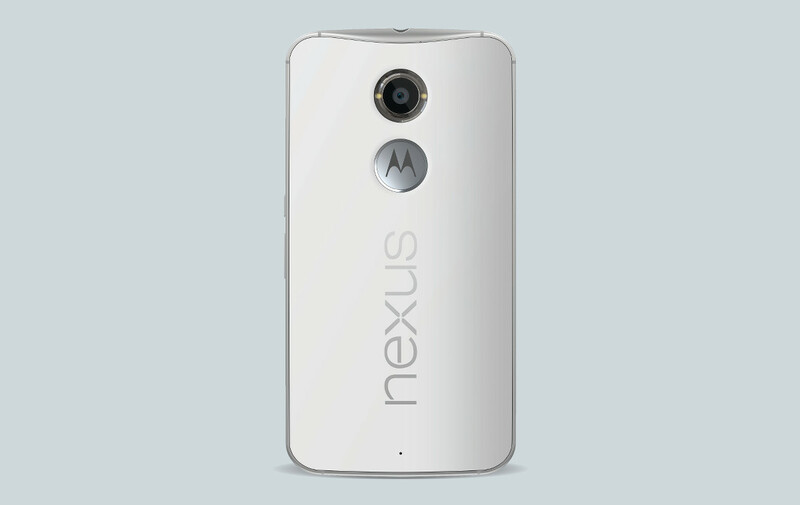 With that said, we have confidence in presenting these in-house made renders of what we believe the Nexus 6, made by Motorola, will look like from the back in both white and black. You have seen front renderings a couple of times now, but nothing like this from the back. From what we know, there will be two color options initially, both white and black. 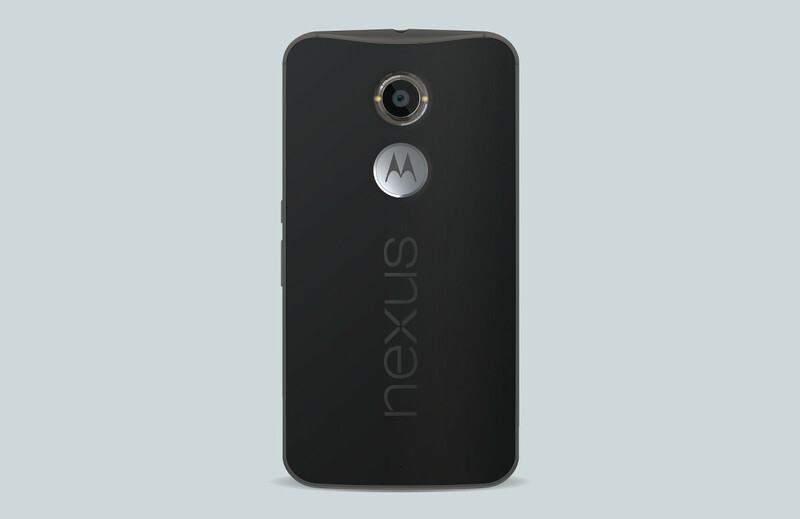 And yes, the device will look exactly like the Moto X (2nd gen), only bigger. As can be seen in each image, the power and volume buttons have indeed been moved down the body ever-so-slightly, to make for easier use with the larger frame. You can also see that a vertically running “Nexus” logo will grace the back, just under the Motorola logo, something that was either hidden or not yet included in last week’s showing of the device next to an LG G3. A report from last week that showed a similar mock-up was confused on the design of the back, and whether or not the Motorola dimple/logo would be present. While things can always change last minute, we are confident that the Motorola dimple/logo will be present, though its background could be a darker shade of grey depending on model. We don’t currently have anything new to report on specs, other than we have heard similar details to previous reports. We also do not have any new launch details to share at this time. Big props to Sir Dave Kover for the creations. Update: Tweaked title. Apologies, stuffy internet goers who have an insane addiction to all things Nexus 6, we weren’t trying to clickbait you. Update 2: Here is a front render as well. Eric Schmidt Says He Currently Uses the "Motorola RAZR X," What?